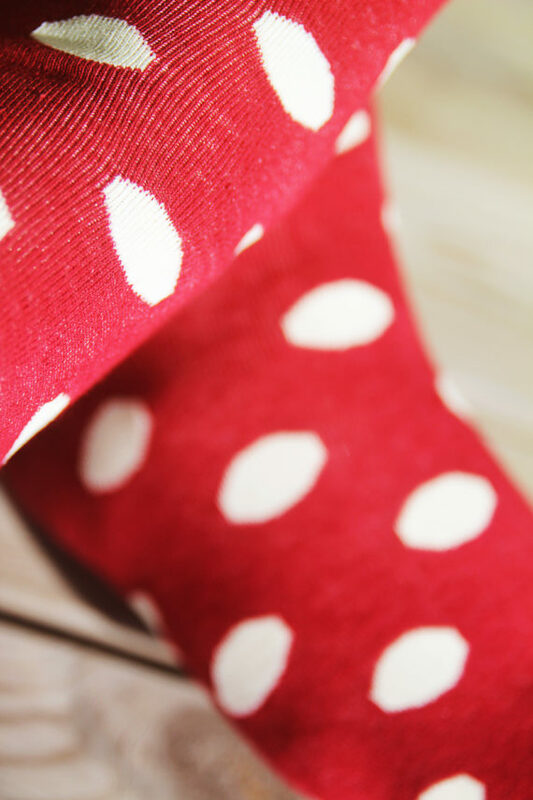 The polka dot pattern was first seen in the end of the 19th century in England. 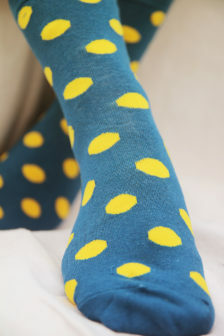 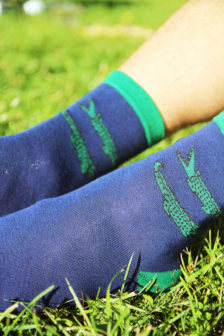 A polka dot pattern is a set of equally large filled circles, so these socks has it! 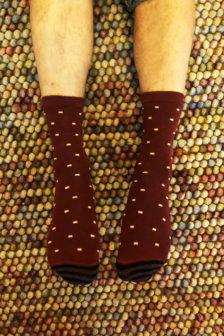 They look pretty good don’t you think?